VBA Councillor Kim Frazer has stepped down from the VBA Council. 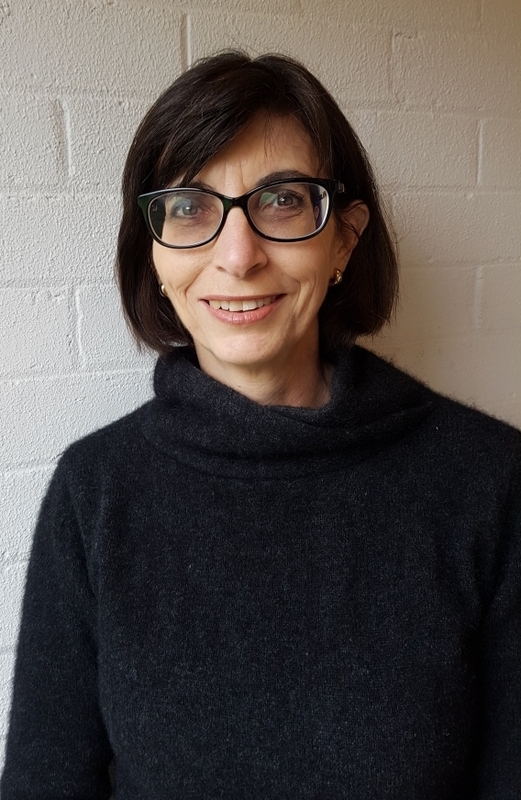 Kim was elected as VBA secretary in December 2011 and held the position until the 2018 AGM, continuing in an acting capacity until the end of January. As well as her Councillor role Kim also managed six incredibly successful and profitable Victor Champion Cup tournaments as Tournament Organiser. She has also recently served as the secretariat for the VBA State Disciplinary and Ethics Committee. In addition Kim was instrumental in initiating the Awards for Excellence program in Victoria. But it hasn’t just been the official duties that Kim has performed in such an organised and professional manner – she has always been ready to pitch in and help wherever required – helping with Congresses and other events, organising maintenance on the clubrooms and a myriad of other jobs. Kim will continue with her roles on the Australian Bridge Federation where she has been a VBA delegate since 2015. She is also the secretary of the ABF Management Committee and Chairman of the International Performance Committee. The VBA thanks Kim for all her years of service to the club and Association. We’ll continue to see Kim at the VBA but she will be just there to concentrate on her bridge. Thanks Kim!